One interesting fact is that the Bora community living near Iquitos does not seem to be deteriorating as one might suspect. One key ingredient in maintaining a native culture is language, and the Bora natives near Iquitos are passing their language (and consequently, their culture) on to their children. If you talk to the Bora children, you will discover that they readily understand the Bora language and that the Boras near Iquitos are real indigenous Amazonians. Unfortunately, not all those in the Amazon who claim to be indigenous Amazonians speak an indigenous language or know anything about native Amazonian cultures. Besides language, another test of cultural integrity is traditional medicine, and the Bora tribe has managed to retain much of their knowledge of medicinal plants. A good example is the coca plant (Erythroxylum coca) which plays an important role in the diet and traditional medicine of the Boras. As in the Andes Mountains, coca leaves are consumed to provide essential nutrients and is an integral part of their diet. Similar to the Andes, the consumption of coca allows individuals to work for extended periods without exhaustion. 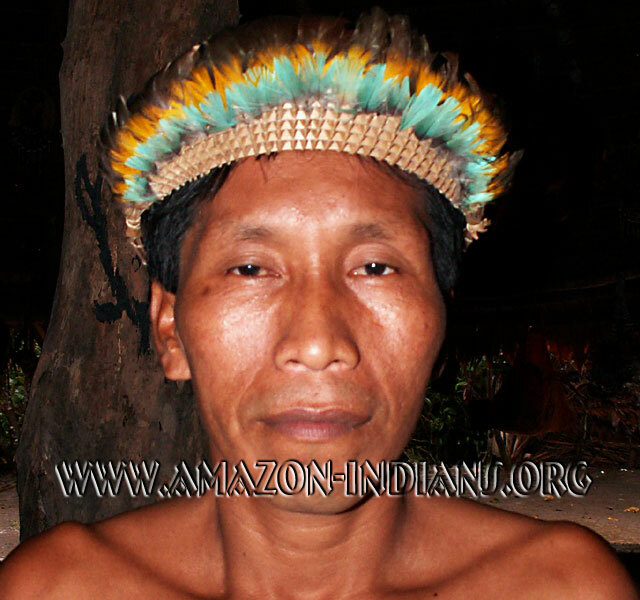 What is different from the Andes is the manner in which the Bora Indians process the coca. They do not chew the raw leaves as they do in the mountains. Instead, they dry the leaves over a fire, place them into a sack and pound them into a very fine powder. This powdered coca typically is not taken alone and traditionally a tobacco mixture is blown into one's nostrils before the coca powder is placed in one's mouth.